The 15th China Customer Contact Center Summit Forum as well as the 15th Award Conference for Best Chinese Customer Contact Center and Best Management were held in Qingdao on 12th to 13th of October this year. By virtue of Audi POI call project, PATEO was awarded as the best customer contact center of Year 2017 in China. This award is always regarded as the ‘Oscars’ in call center industry of China. The Best Customer Contact Centre award is set up for enterprises which stand out in customer contact and customer relationship. Currently, customer contact centers have been widely used for helping process data and improve customer services. Big data and cloud computing, two of the most inevitable trends of future AI industry, have also become the focuses of PATEO. 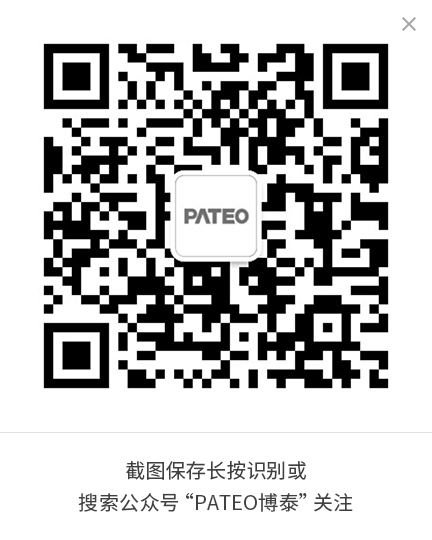 PATEO is also actively cooperating with other enterprises while working on integrating connected car services on the basis of cloud computing and Core OS. Currently, PATEO, one of the first members of Baidu Project Apollo is cooperating with Baidu on DuerOS intelligent connected car solution, which would achieve highly accurate voice recognition and intelligent analysis of highly matched vehicle and real-life scenarios. 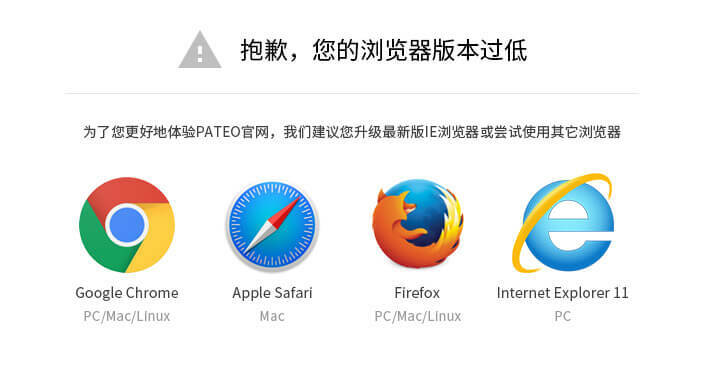 Meanwhile, PATEO has also conducted in-depth cooperation with Suning, Huawei, ETCP, UAES and other Internet giants. Now, PATEO is turning itself from a traditional connected car company to an enterprise which can freely and intelligently connect with different Internet giants. Problems concerning vehicle information safety, position accuracy and blind zone in map when vehicles are in areas with limited network coverage can now be solved by PATEO with its advanced GPS technology. The Best Customer Contact Center Award is the most convincing award in this industry. This award will encourage PATEO to build an even better customer contact center for perfect experience and innovative intelligent services for the end users of Chinese automobile OEMs.